People care if you take a genuine interest in their future. It helps build loyalty, and loyalty attracts new talent. 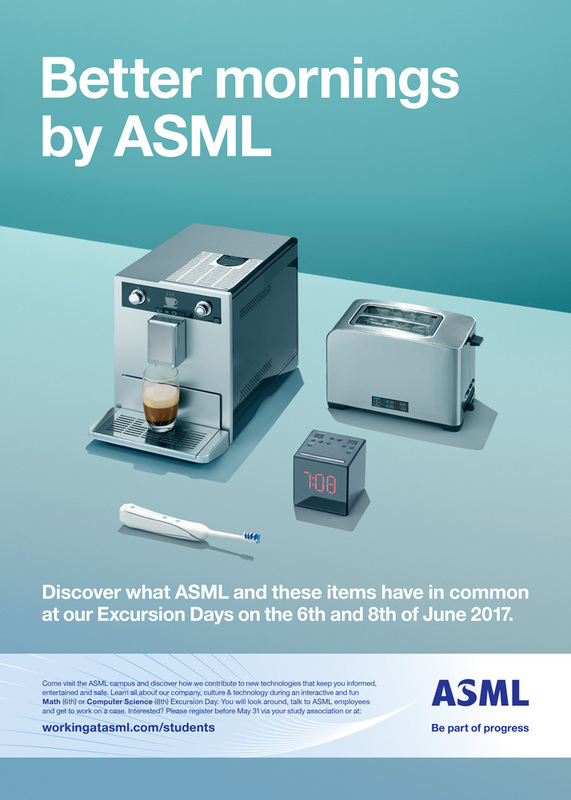 The kick-off of an international recruitment campaign for ASML. Made at Leo Burnett. ASML is a hightech company and a world leader in its sector. It is looking for the world’s best talent similar to companies like Apple, Samsung and Intel. But it doesn’t nearly have the same reputation or name recognition as those brands. 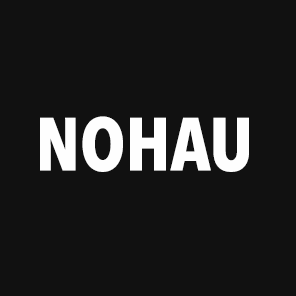 We worked on the strategy for their first international recruitment campaign. We wanted to communicate that you can have a big impact on people’s daily lives while working at ASML. 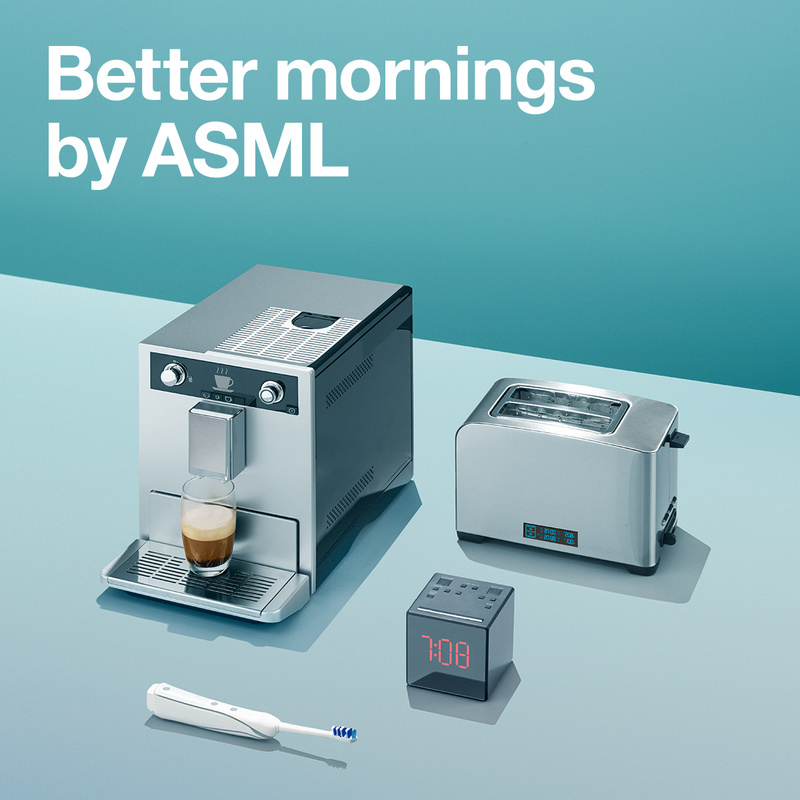 ASML is the world leader in semi-conductor technology.